Orange Paper Placers Inc. of Goshen, NY offers expert process service. 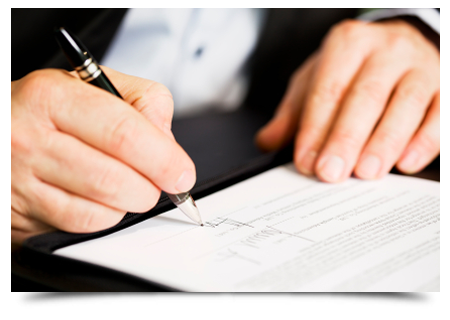 At Orange Paper Placers Inc., we have a dedicated and experienced team who ensure that all legal documents are served correctly in a timely manner. When you depend on us to get your legal documents served, we ensure that we do it just right to save you from all the hassles and inconvenience of multiple attempts. Call us today to get started!